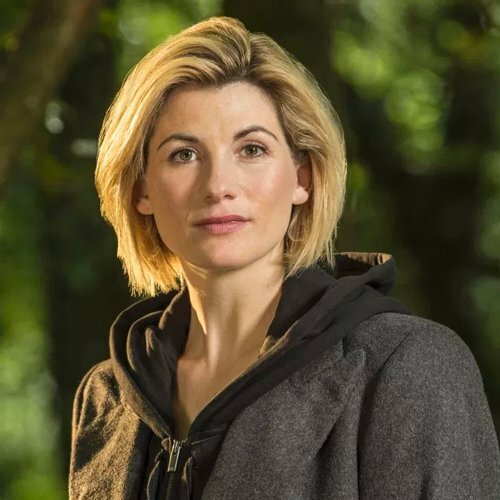 The unveiling of Jodie Whittaker as the Thirteenth Doctor has been nominated for a British Academy Television Award as one of the most unforgettable television moments of 2017. The Virgin TV Must-See Moments category features a shortlist of six of last year’s most talked-about television moments handpicked by a high profile jury panel, and is the only BAFTA category where the winner is chosen by the public. Other nominees in the category include moments from Love Island, Blue Planet II, Line of Duty and Game of Thrones, as well as Ariana Grande’s performance at last June’s One Love Manchester benefit concert. Voting for Virgin TV’s Must-See Moment of 2017 is now open. The winning moment will be awarded on Sunday 13th May at the Virgin TV British Academy Television Awards. This year’s ceremony, hosted by Sue Perkins, will be held at London’s Royal Festival Hall and broadcast on the night on BBC One.